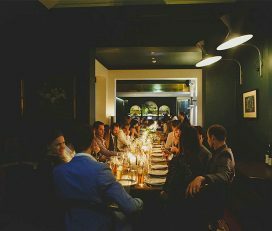 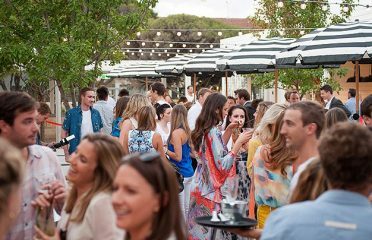 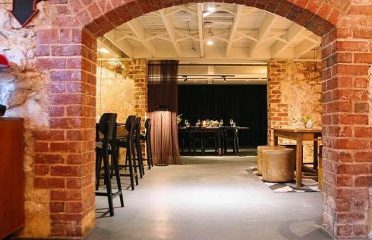 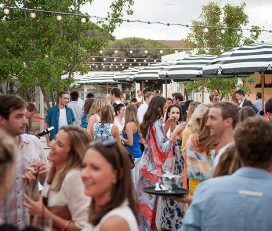 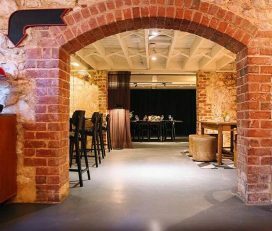 Lamont’s Wine Store is a casual, “wine bar meets bistro” in Station Street Cottesloe where you can enjoy a glass of wine, a quick bite or a leisurely meal. 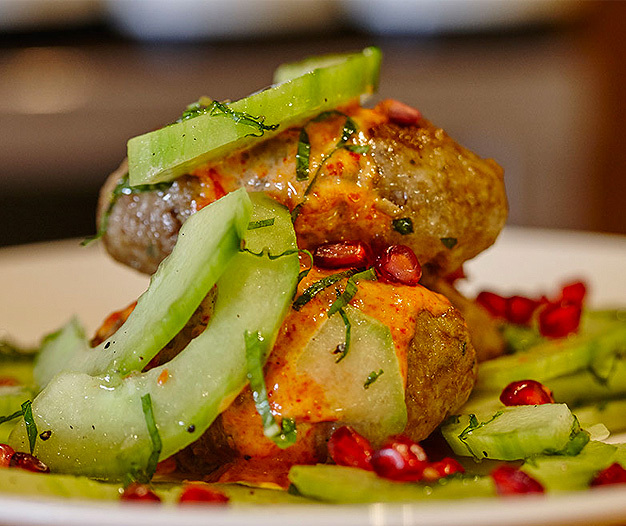 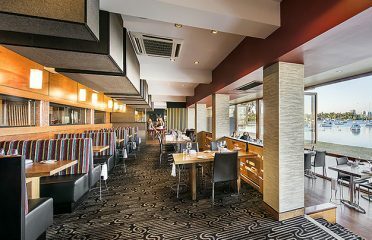 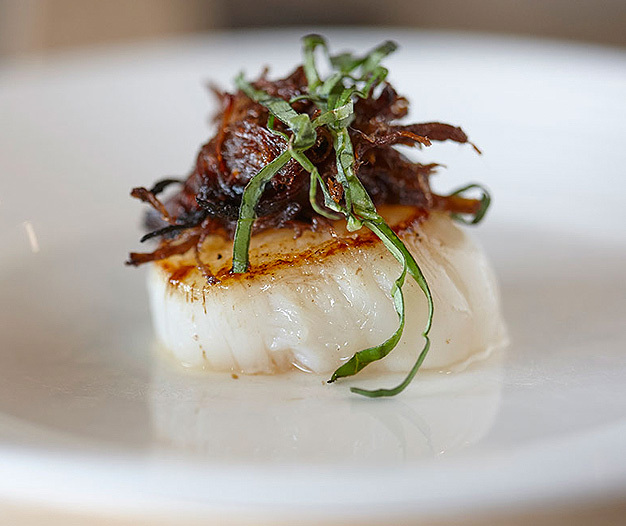 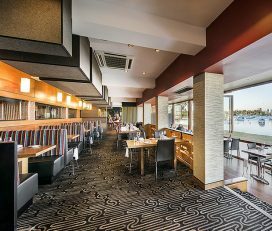 On offer is an extensive Tapas menu featuring fresh WA seafood, Lamont’s famous duck parfait, some delicious vegetarian tastes and a great selection of simply prepared main courses including premium steaks. 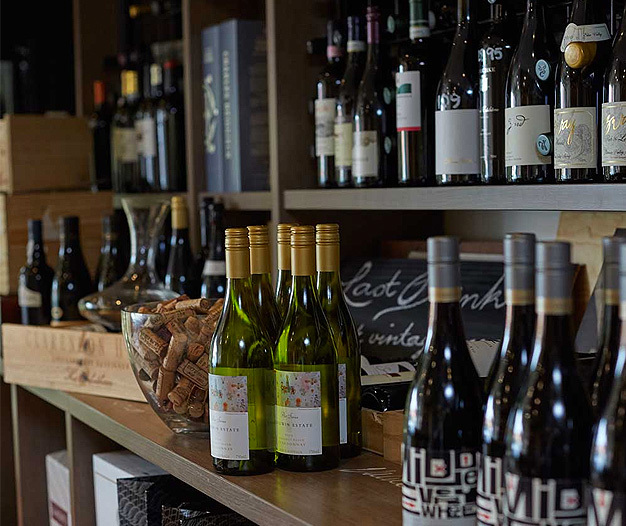 The wine list showcases the best international and national producers (as well as a full range of Lamont’s wines) much of which is imported direct from European cellars, all of which can be enjoyed in store or purchased for take – away. 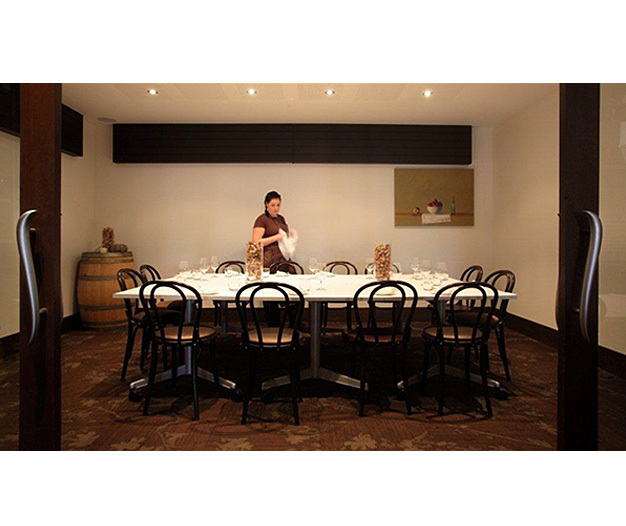 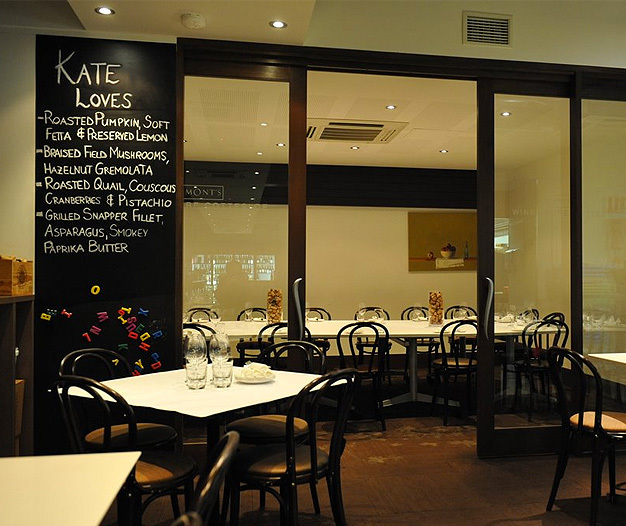 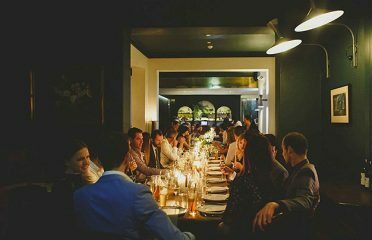 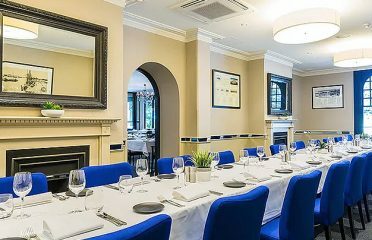 Specialist tastings feature regularly at Lamont’s Cottesloe with a dedicated private room seating 18 available for private bookings, corporate lunches and dinners. 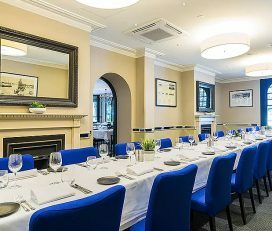 In the classic “European Enoteca” fashion you will be able to purchase all the wines on the wine list for takeaway as well as ordering your favourite styles to stock your cellar.